You can pay your school fees eletronically with your mobile phone. 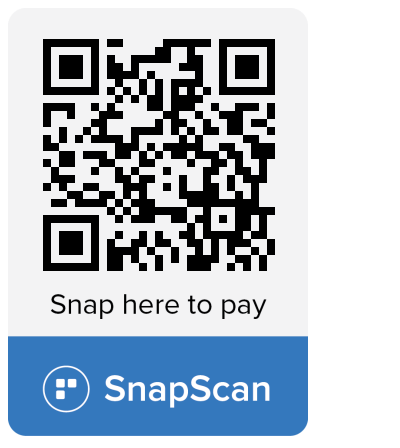 Simply install the app on your phone, then scan the code on the left. It works with all South African banks and is available for Android, iPhone and Blackberry.